What an experience! Grammy photos! My boy and I had an amazing week in LA with the other boys! Added bonus: my brother, who I’ve been watching the Grammy’s with since MJ debuted the Moonwalk got to come along for the ride with his lady! We didn’t win, but the experience was AMAZING! What a way to wake up! Rolled over in bed this morning to hit snooze and was greeted by a hundred texts of “congratulations.” For what, I wondered. Recess Monkey’s album Novelties has been nominated for a GRAMMY! Like a real life GRAMMY for Best Children’s Album! I’m in total shock. Been shaking and giggling uncontrollably all day! 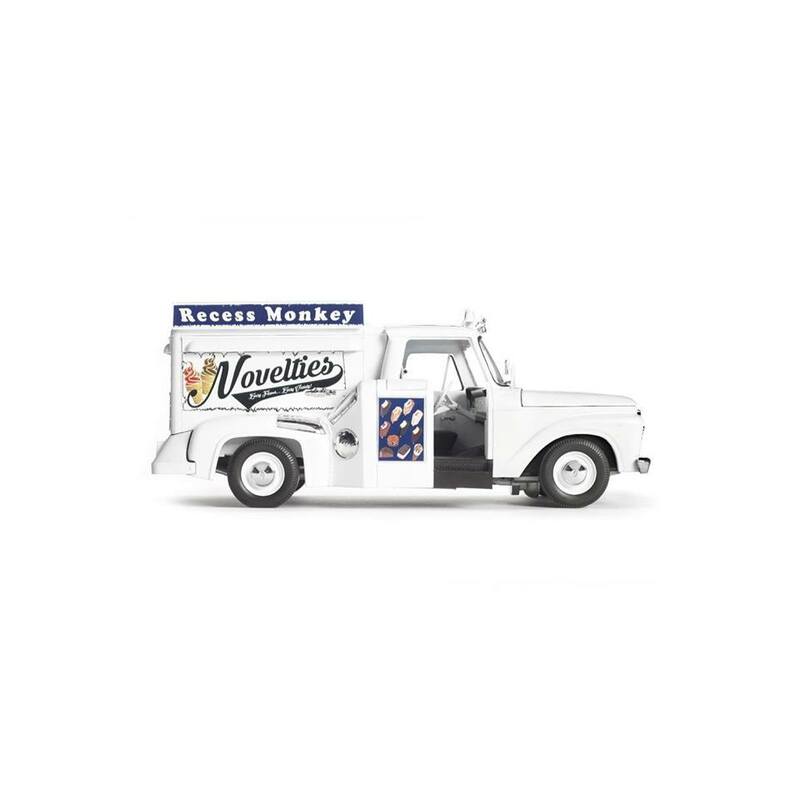 New Recess Monkey CD “Novelties” is here! Holy smokes! Our new CD is here and it is available ONLY on Amazon.com or at one of our shows. If you’re an Amazon Prime subscriber… GOOD NEWS! You already have it to stream for FREE! Not a Prime member or love having that disc in your hands? Order a copy here: NOVELTIES, YO! Check out the video for “Shrimp” from our Deep Sea Diver disc that comes out… TODAY! It has been a busy month. Tomorrow Recess Monkey’s CD releases, woot! And today, Entertainment Weekly debuted the most recent video from the album, for the song “Shrimp.” Check it!